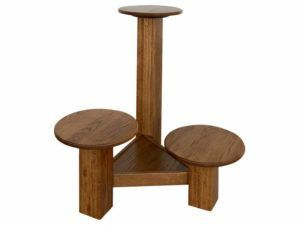 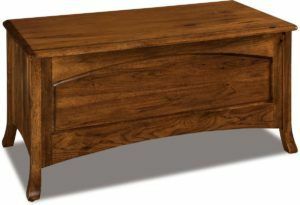 Here are some furniture items designed to enhance your relaxation and fun in your living room or den. 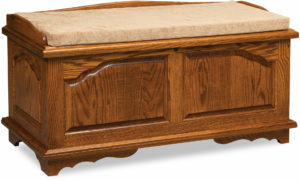 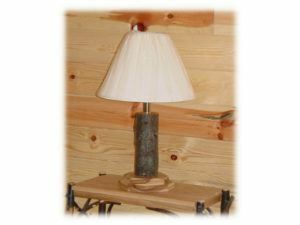 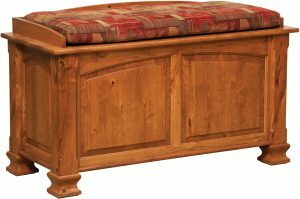 Amish artisans create every item in our Living Room Accessories & Crafts collection. 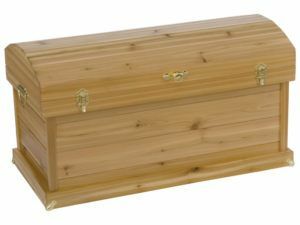 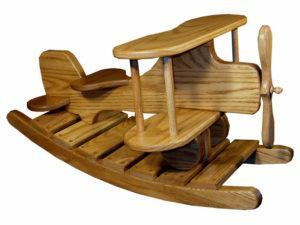 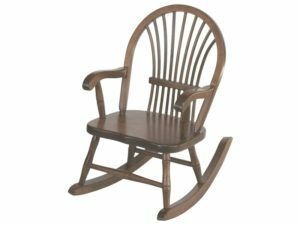 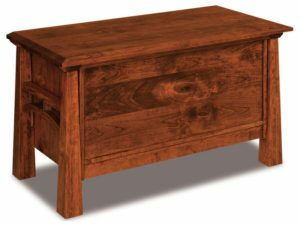 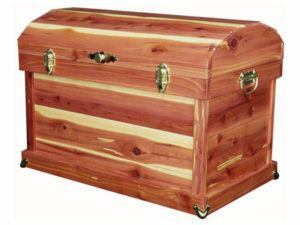 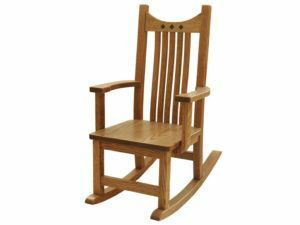 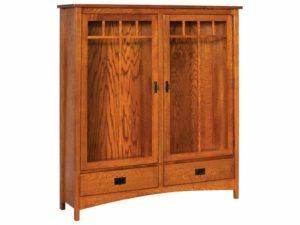 So you’ll enjoy the handsome woodwork, sturdiness and durability of the pieces you select. 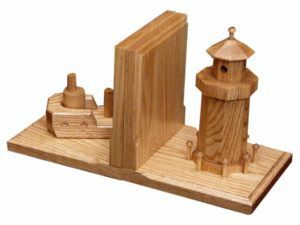 Unique solid hardwood bookends made for the sailor at heart. 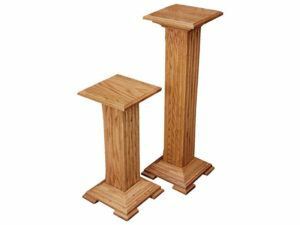 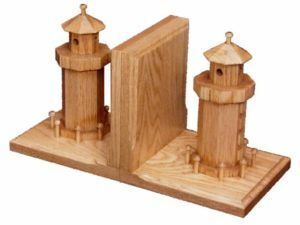 Add these solid hardwood lighthouse bookends to your collection. 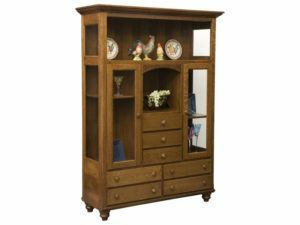 Choose any item above from the eclectic collection of furniture for your living room or den, and you’ll be in for a treat. 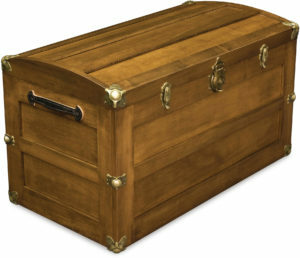 Because every Living Room Accessories & Crafts item in our collection is designed to impress. 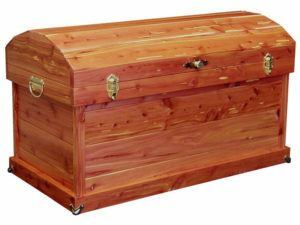 First off, you can’t help being struck by the beauty of the solid hardwood. 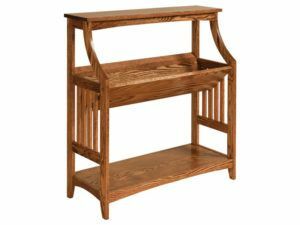 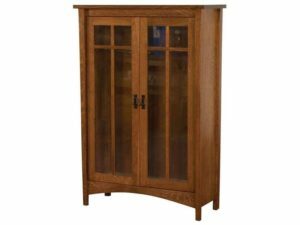 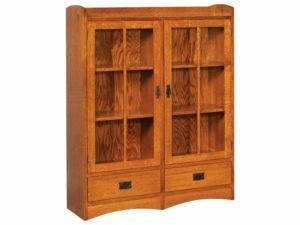 With its raised panels, intricate carvings and genuine woodgrain. 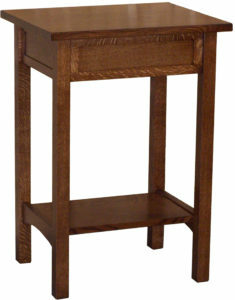 Then comes the functionality of each piece. 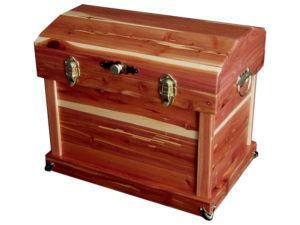 Like cedar trucks with a convenient lift-out tray. 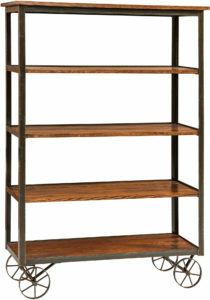 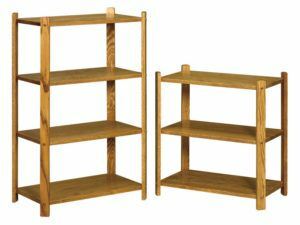 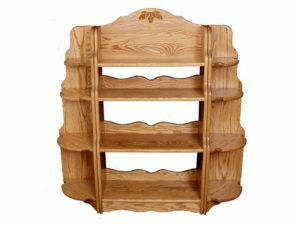 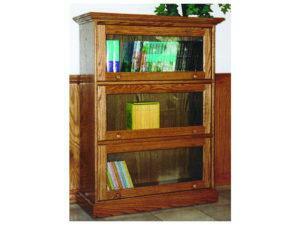 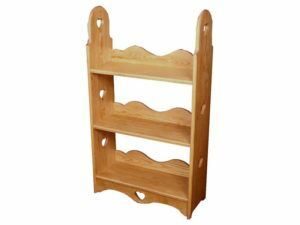 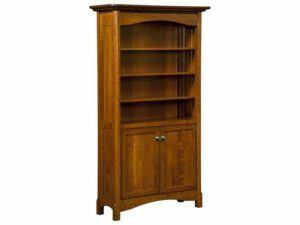 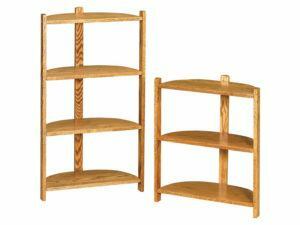 We built the bookcases with sturdy, solid hardwood shelves for your hefty books. 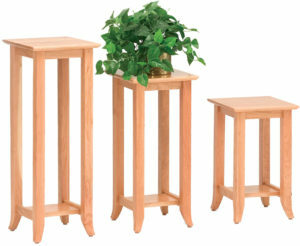 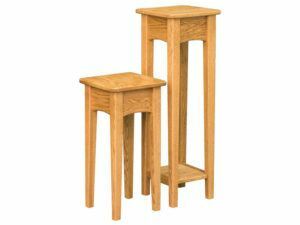 Also, the nesting tables easily pull apart so the entire family can use them. 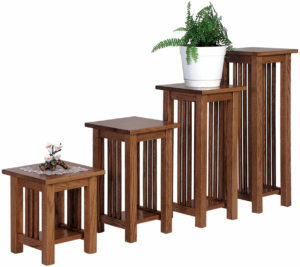 Or you can slide the two smaller tables beneath the large one and use it as an end table. 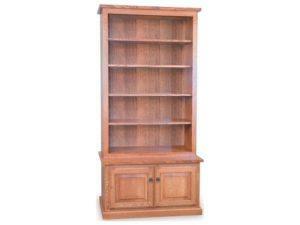 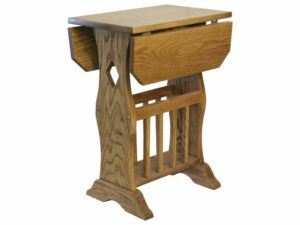 Amish cabinetmakers painstakingly handcraft each piece. 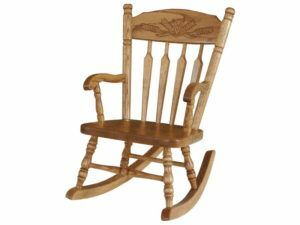 And they use solid hardwoods. 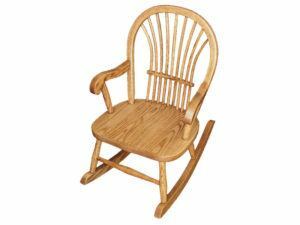 Like oak, maple, cherry and hickory. 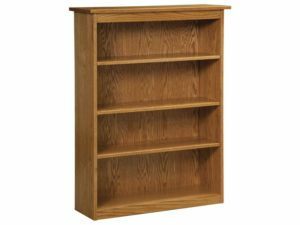 So we made the units incredibly strong. 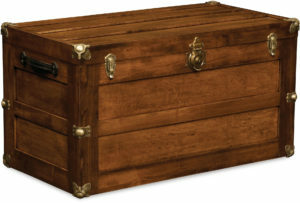 In fact, with proper care, the pieces you choose should serve you for decades to come.